A World Leader Since 1954. Pacific Blasting & Demolition Ltd. has been a world leader in blasting and demolition for over 60 years. We are located in Burnaby, BC and Edmonton, AB Canada and our crews can be found working in remote and challenging locations all over the world. Our Blasting / Rock Work Division has performed precision blasting and rock slope stabilization work nationally and internationally since 1954. 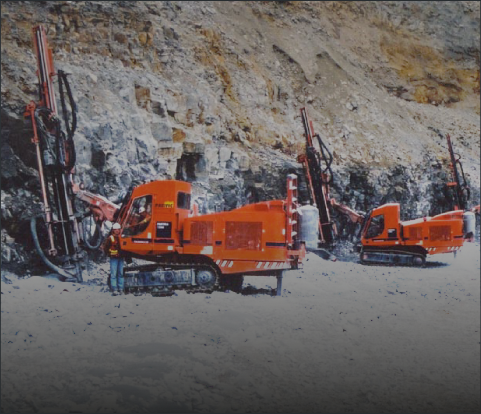 Private and public agencies throughout the world recognize our experience and commitment to safety in the fields of construction, mining, quarrying, tunneling, underwater applications, implosions, blast densification, metal hardening and slope stabilization. Our Demolition Division has delivered a wide range of complete and selective demolition services since 1954. 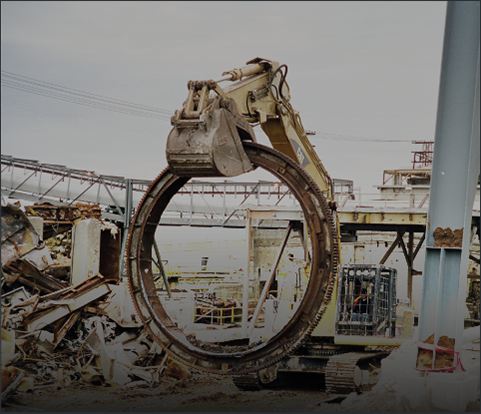 During the last 60+ years, our commitment to safety, clients, personnel and environmental sustainability has made us western Canada's leader in the demolition industry. Contact us to find out how our vast experience will save you time and money on your next demolition project.